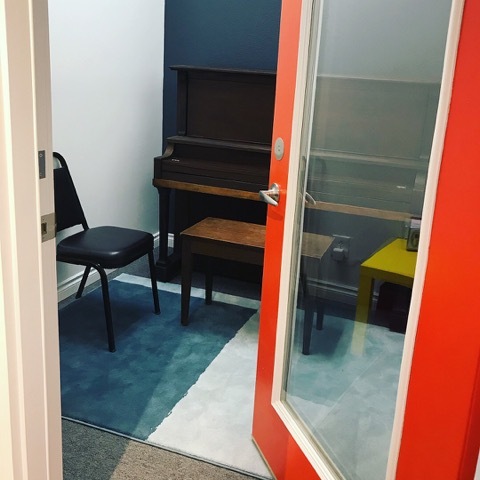 The Shoreline Academy of Music and Dance is officially open and excited to welcome the community to their beautiful new studio! 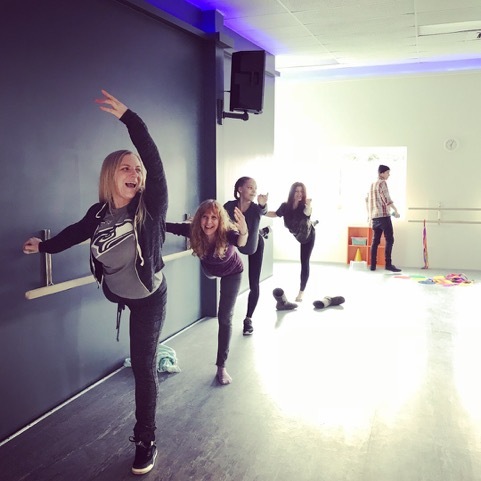 Stop by on Saturday April 14th for their open house from 4-6pm, enjoy free mini dance classes, meet teachers, and receive 15% off of Summer session if you register at the event! Or just come by for a tour and to say hello! The Academy is located in the renovated Guitarville building on Aurora, just north of Costco at 23931 Highway 99, 98026. 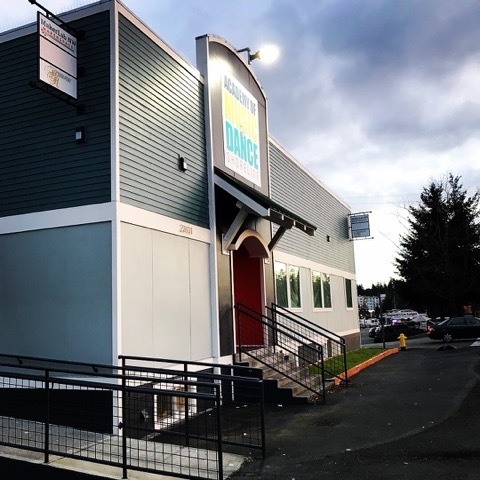 They share a space with another family friendly Shoreline business, MakerLab Northwest. The academy owners are Ridgecrest residents (along with their 3 children and 2 dogs). They also own the Ballard Academy of Music and Dance, which has served thousands of students since it opened in 2010. 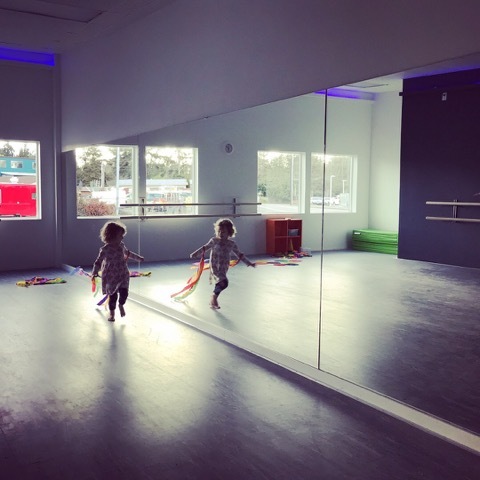 Come see their multiple dance and music rooms. You can enroll two or more family members in classes at the same time, thus saving you lots of driving time! All academy instructors are university trained, background checked, and able to teach students of all ages! That's right... dad can take those guitar lessons he has been dreaming about while his little princess takes her ballet class. Check out the dance floors. They have installed professional “floating” Marley dance floors that rest on hundred of foam blocks -- the same type of floors found in professional ballet theaters around the world. These floors reduce fatigue and injury. Contact them at 206-240-3408 and check out their website.